Oklahoma City has gone through a lot of change over the past 10 years, with the introduction of an NBA team in 2008 the economy and social norms have changed significantly over the years. With all of this change happening as well as the accessibility of fashion by way of social media & the internet the lack of a fashion scene has left OKC yearning for a spot to shop their favorite brands. Caleb Fountain has been at the forefront of that. 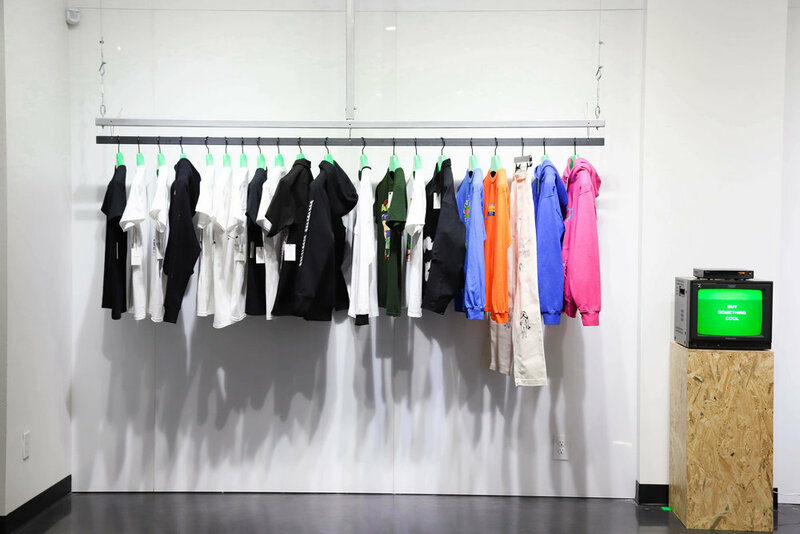 After working as a buyer for a former store that catered to OKC’s fashionable youth, Fountain decided to undertake his own store that would further the growth of the fashion community within OKC. 1032 Space opened back in October of 2018 and has been able to add an impressive brand list and industrial space to match. We recently caught up with owner and buyer, Caleb Fountain in this exclusive interview. Be sure to read more about 1032 Space below. 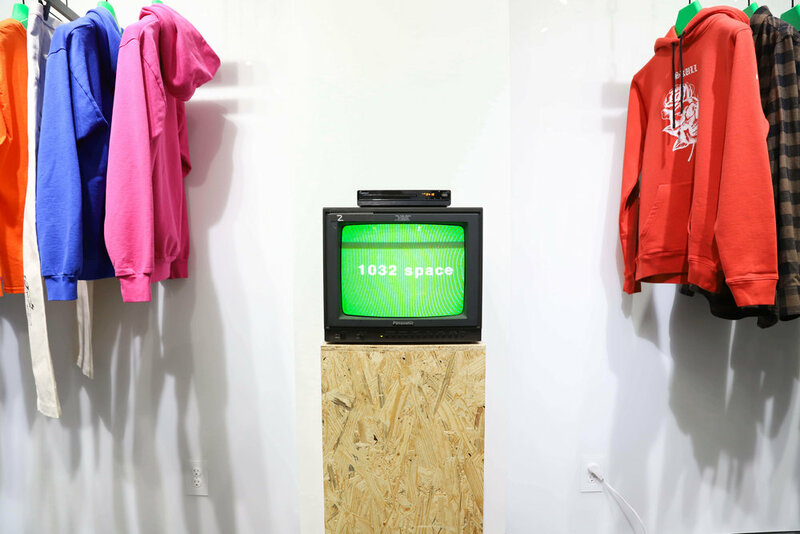 What is the story behind 1032 Space? What is 1032's mantra or goal as a store? In the bio it discusses building a community, can you expand on that? 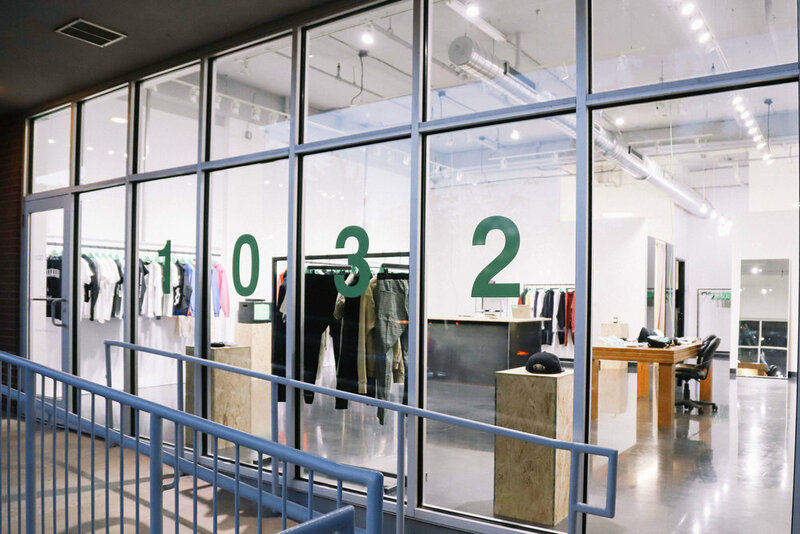 Starting a store such as 1032, which carries a variety of established brands isn't an easy feat to accomplish. What experiences or know how helped you accumulate everything? How would you describe the assortment of brands/ products that 1032 carries? Outside of clothing, what other projects is the store involved in? ”Over the holiday season we got involved with the Homeless Alliance in OKC and collected donations for them such as blankets and coats. That was something we were really excited about. Since we just opened in October our focus has been getting started but we are in the process of planning some art exhibitions and collabs with some local artists and planning more events to continue to build the community here. What are some of the challenges & advantages of being located in Oklahoma City? What is your outlook on the retail structure? Is online shopping everything these days? Lastly, what are some of the exciting things you have planned for 1032 in 2019?